Forest Collective is a not for profit arts organisation focusing on contemporary classical music. We commission, create, and present various art forms, often giving independent artists a platform to develop their practice and reach new audiences, within a supportive environment. 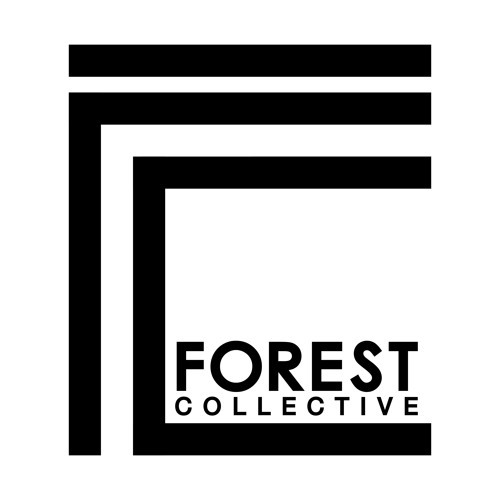 Forest Collective is run by a volunteer team of creative, young professionals who strive to enrich audiences though multidisciplinary, innovative, collaborative, experimental, and traditional art forms from new, early and mid career artists. We pride ourselves on giving a voice to underperformed and underrepresented creators and composers. Led by Evan Lawson, Forest Collective was founded in 2009 by a group of students from the VCA. Forest Collective transformed from an artist collective of like minded individuals into one of Melbourne’s leading young arts companies and became a not for profit, multi-disciplinary arts organisation in 2012. Since it’s first season Forest Collective has gone onto sell out performances at Melbourne Recital Centre, La Mama Court House, National Gallery of Victoria, Abbotsford Convent, Burrinja Cultural Centre and as a part of Metropolis New Music Festival and Melbourne Fringe Festival. Highlights of past seasons include working with harpist Marshall Maguire, commissioning and performing the world premiere of Evan Lawson and Samuel Yeo’s opera Calypso, Elanor Webber’s dance work Texture of It for our 2014 interdisciplinary arts festival Flooding in the Garden, Michael Bakrencev’s chamber work The Virtuous Woman with the Watermelon, Evan Lawson’s spralling chamber work Orpheus and the Cave, Lisa Illean’s stunning And the black sea, Breaks… and Katriona Tsyrlin and Stephanie Osztreicher’s physical theatre and music work Holy Dying. In 2014 Forest Collective presented their own interdisciplinary festival, Flooding in the Garden, presenting various Melbourne artists to high acclaim.